Established 30 years, Shannon Abrasives is a global partner in the field of Super Abrasive Industrial Diamond Materials. 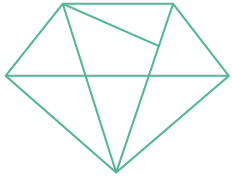 We supply a comprehensive range of synthetic and natural diamond solutions to diamond tool manufacturers in the Drilling, Construction and Precision Machining industrial sectors. 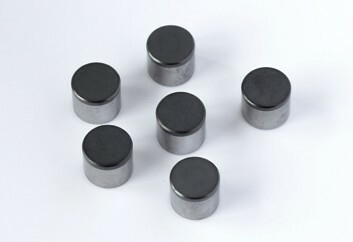 Dedicated industrial diamond manufacturers since 1987, Shannon Abrasives has retained its founding principles of competitiveness, quality and innovation. Shannon Abrasives partners with each of our customers to develop industrial diamond solutions for their specific requirements. 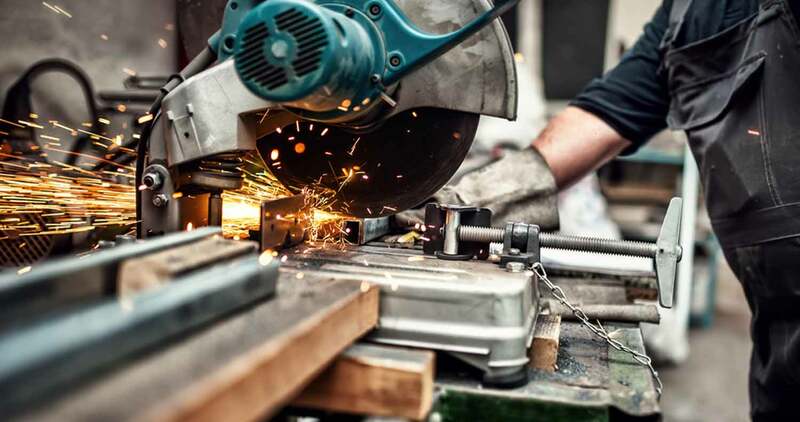 Producing bespoke products for a variety of technical applications and industries, our customers range from large multinationals and SME’s to artisan tool manufacturer’s worldwide. 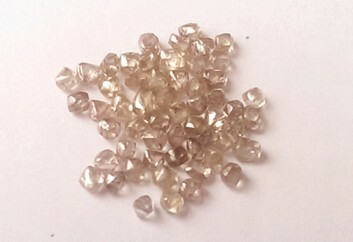 As a full-line supermaterials supplier we offer both synthetic and natural diamond solutions. 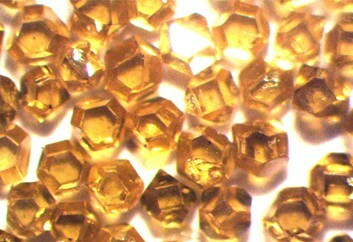 Diamond is the hardest and most resilient known material and offers a much greater rate of productivity and higher life in applications than conventional abrasive products. Shannon Abrasives’ materials expertise and applications knowledge supports our partners with the optimum diamond product solutions. In industries where product quality and consistency are non-negotiable, our customer-driven solutions together with our in-house quality and testing systems guarantee product stability and reliability. With the support and positioning of our trusted global partners, Shannon Abrasives offers world-class solutions in industrial diamonds. As industrial diamond manufacturers, we are committed to research and innovation. 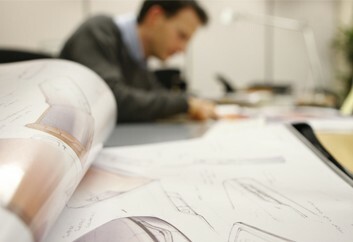 This commitment to R&D enables the development of new products and processes tailored to our customers individual needs. Forging trusted partnerships, our mission is to support our customers to achieve their business objectives. Guided by our core values of innovation, trust and partnership, we are committed to the highest standard of ethical management and long term business sustainability. Looking to solve a problem or find a supply partner?